Missed the annual meeting? Don’t worry! 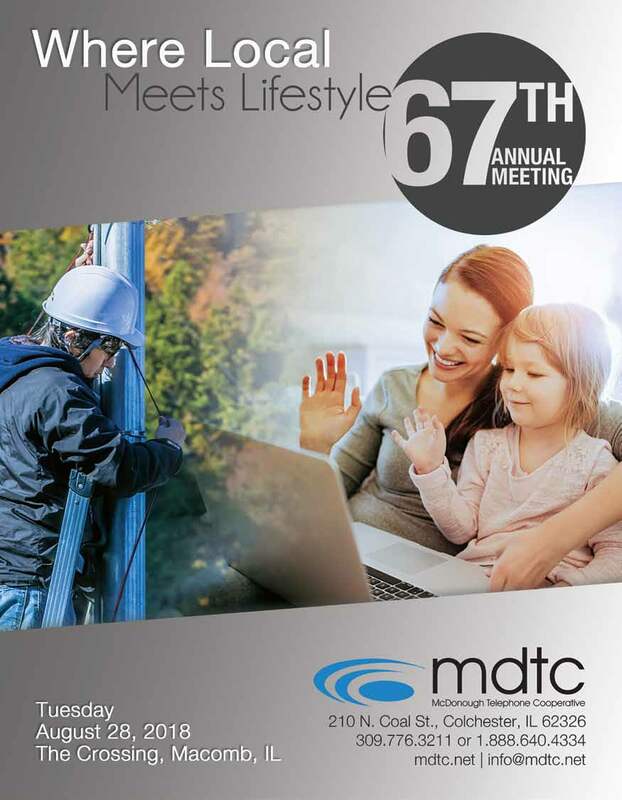 Download your free copy of MDTC’s 67th Annual Meeting notice here.